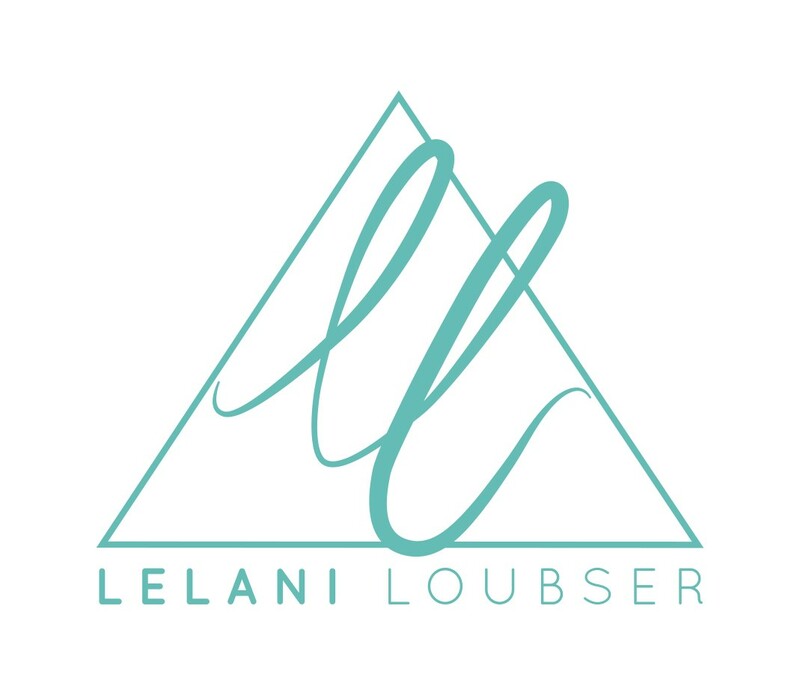 My name is Lelani Loubser and I am a qualified and registered Nutritional Therapist, Herbalist and Naturopath. I am accredited with BANT and CNHC and undertake more than 200 hours of continuous practice development each year to keep up-to-date with all scientific developments within my area of healthcare. My approach to helping people achieve their health goals is from a Functional Medicine perspective which aims to address the root cause of chronic illness. I do so by identifying what needs to be added to the body to optimise health and what may need to be removed that may be blocking the body’s natural physiology and biochemistry. If you would like to book a full consultation with me I ask you to fill in a health questionnaire and keep a food diary which you bring with you to our first meeting. This meeting includes looking at your health history. I may also ask you to bring reports of recent lab test results you have or suggest that we do some tests together. After the consultation I provide you with a full report which includes a bespoke food plan, possibly some supplements, herbal medicine suggestions, and some recipes and lifestyle recommendations if needed. I would be delighted to help you get back to feeling well.